COLLIN COUNTY CEMETERY INSCRIPTIONS I calls this the "Ware" Cemetery. The sign over the entrance and the gravestones for one family spell it "Wear." The Sway Back Union Congregation of the Cumberland Presbyterian Church was started by Rev. W. B. Wear (B. W.), Sr. in 1852. 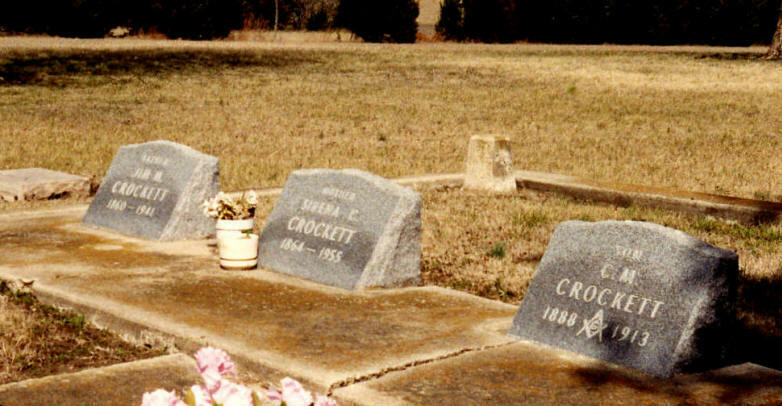 When the Rhea brothers came to Texas in 1855, they donated land to the church. The name was then changed to Walnut Grove Presbyterian Church. The Walnut Grove Church was about 1 mile east of here, north of the Walnut Grove Cemetery. Part of the land for this cemetery was donated by Rev. Wear's wife, Eliza, for a cemetery. The deed is listed in Vol 10, p 308. A deed made out by James Kelly and wife in Vol 25, p 591, may also apply to this cemetery. The Rhea's Mill Baptist Church started north of this cemetery. This cemetery is quite large and fenced. Most of it is well kept. There is a family plot surrounded by a wrought-iron fence that is neglected. The graves start about ½-way back, with the front of the cemetery being empty. There is a tabernacle on the north side in the back. 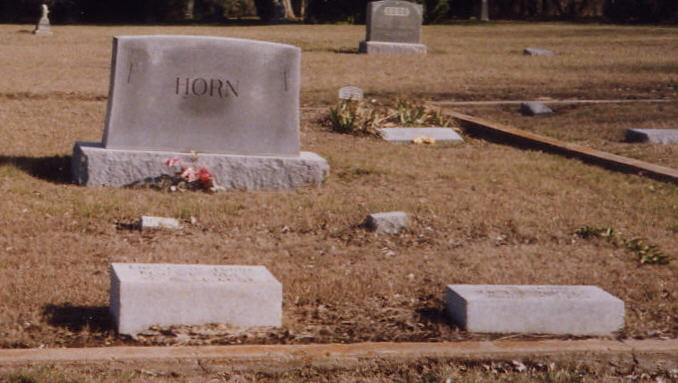 This cemetery is the only one in Collin County that does not follow the east-west rule for burials. The older graves are in a north-south configuration, with the newer graves in the east-west mode. This cemetery is active.